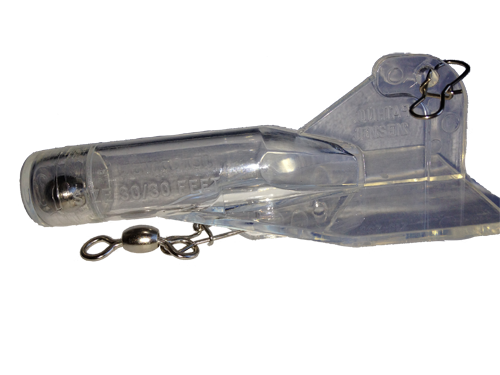 The Jet Diver is a simple-to-use trolling system that accurately positions a lure at 10, 20, 30, 40, or 50 feet. 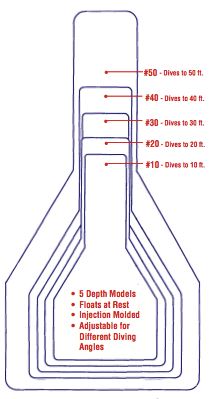 Basically, attach the chosen Jet Diver and let out 100 ‘ of line to reach the desired depth. 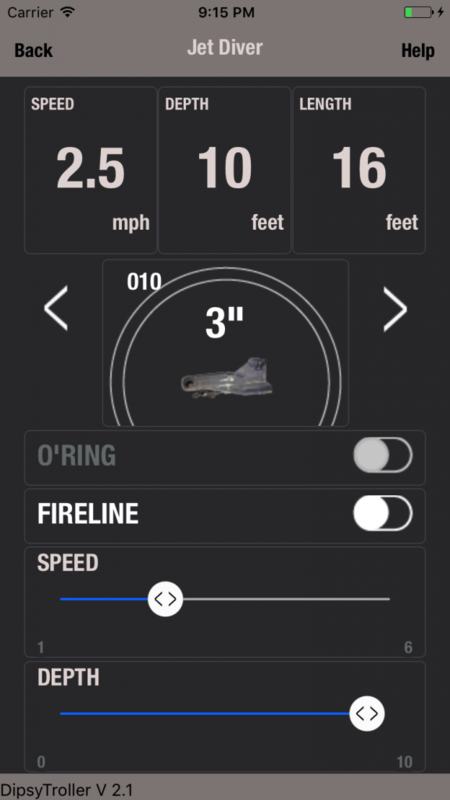 The #50 dives to 50 ft. The #40 dives to 40 ft. The #30 to 30 ft, the #20 to 20 ft and the #10 dives to 10 ft.
That’s true but only if you troll at exactly 2.5 mph, with nylon monofilament of 25 lbs in fresh water. And what if you have only one #30 Jet Diver and the bottom of the lake is at 20 ‘. How much cord you must let go? Or the south bottom is 20 ‘ while the north shore is 40 ‘, would you change your diver each half ride around? By the way, even if it’s only about 10 bucks, 10 each is 50 $. Spend $0.99 and fish any depth. 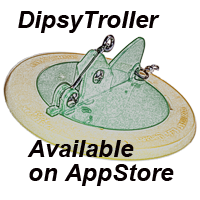 Even if this diver is one of the simplest to use, the Dipsy Troller app will help you to use it at its best in every situation.